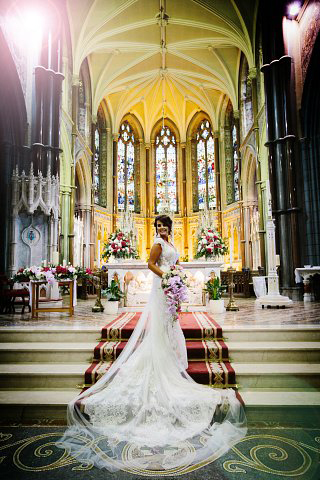 Wedding Flowers by David McConkey Belfast. 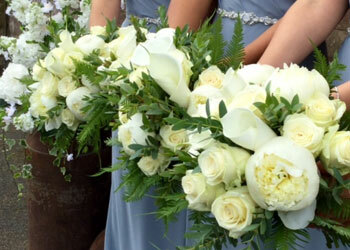 Exquisite Wedding Flowers has been making wedding arrangements for over 30 years using only the very best flowers. The flowers that I use the are all 1st grade quality sourced in Holland. 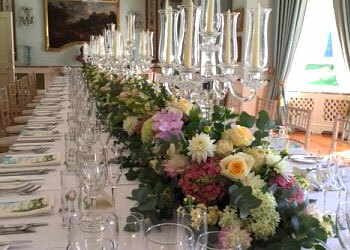 It’s important that flowers look there best at any occasion especially at a wedding. 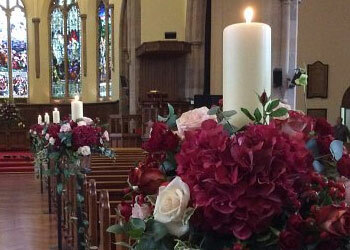 Using beautiful Flowers will transform any church / wedding venue into something quite amazing. Each indivual wedding bouquet is designed to suit each bride and her wedding gown. A stunning centre piece can transform the whole reception. 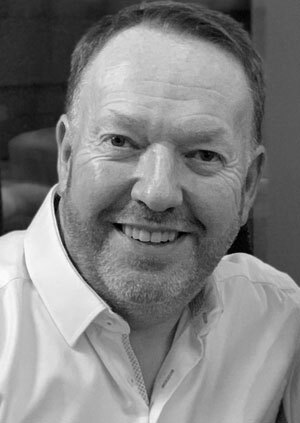 David specialises in unique designs.